For files larger than 24 MB: email a zip file, or bring in a flash drive. 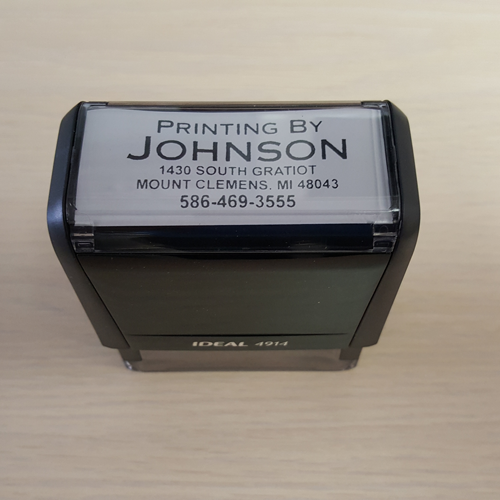 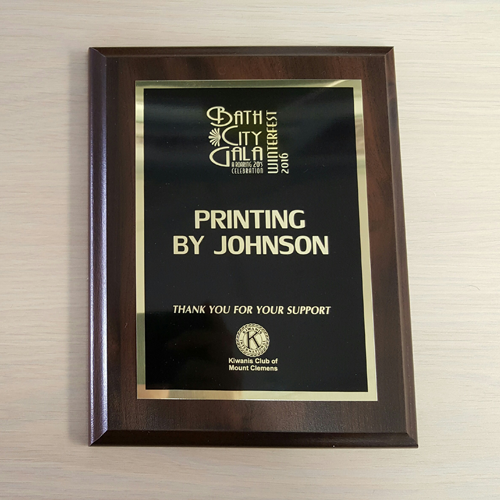 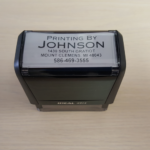 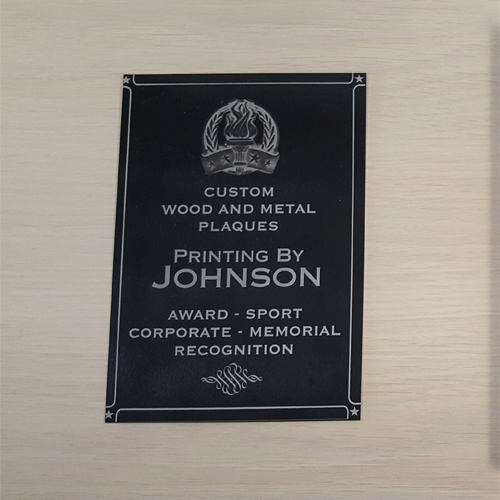 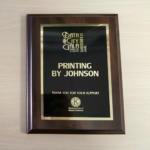 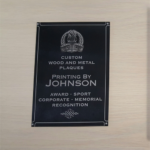 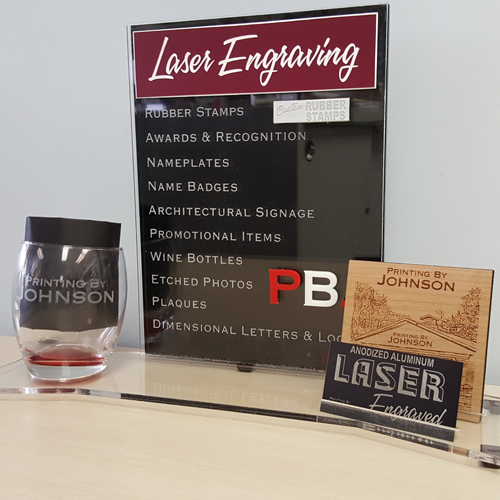 Printing by Johnson features custom engraving created on our new Epilog laser engraving and cutting system. 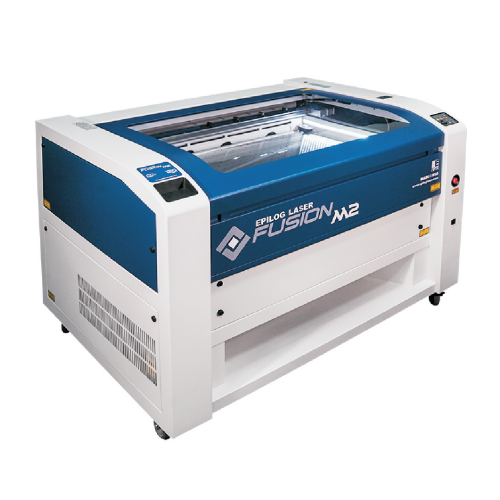 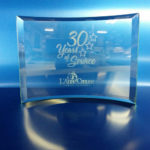 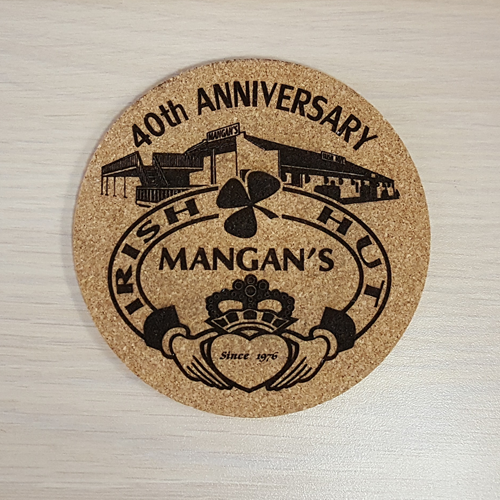 With the ability to work on a variety of materials including: acrylic, wood, fabric, plastic, glass, and more, the laser equipment allows us to easily and quickly customize a variety of products and offer a greater variety of signage options. 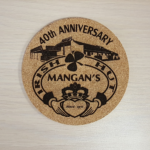 · . . .and more!